I first had the occasion to taste pork ears in Spain, (orejas de cerdo) but since than I have realized that is a relatively common dish in several countries. A lot of different recipes are offered and all taste very good! Pork ears are literally the cooked ears of pigs. It doesn’t sound glamourous but pork production has spread throughout the world, especially in Europe and Asia, and it seems natural to use all edible parts. In France we say ‘all is good in the pig’ (‘tout est bon dans le cochon’) and as in other countries pork butchers know how to cook pork offal, including the ears. Also, some people still like to cook them themselves. 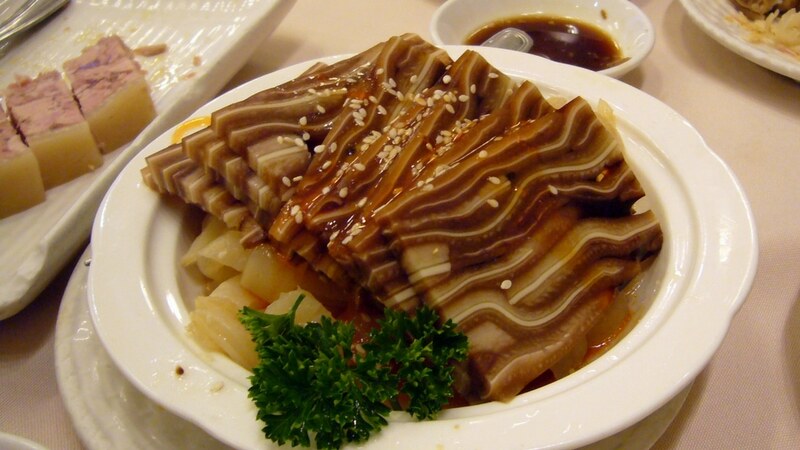 Offal is classified in two categories: white (they have to be washed and boiled), as is the case of pork ears; and red (heart, liver, etc.). Nutritionally speaking, they are classified as meat, containing 15% protein. They also contain vitamins from the B group and vitamin D, minerals and oligo-elements. Moreover, they contain no sugar, and only trace monounsatured fat, however there is no fibre, as with meat in general. What can always surprise you is the crunchy part coming from the cartilage part of the ears, ‘’but it comes in contrast with the soft part’’ (blog du miel et du sel). 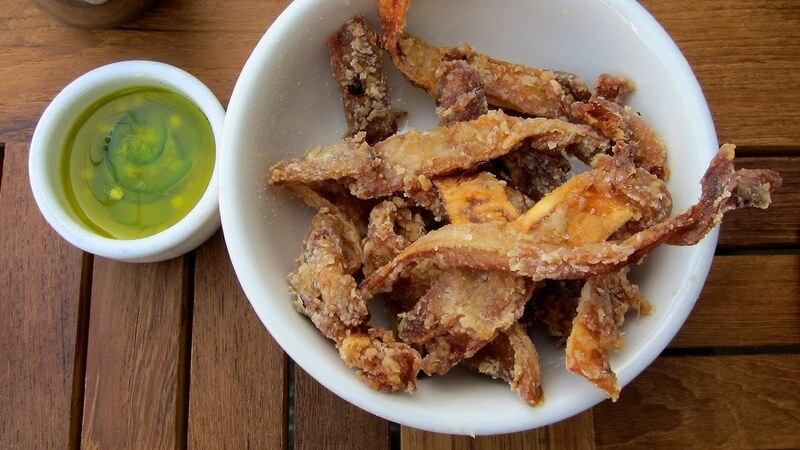 Red wine is the best choice of beverage, but a rosé or a beer can be also a good choice if pork ears are served as tapas. You can buy fresh pork ears and cook them yourself following one of the traditional recipes. Buy them in a shop known for the quality of their products. Store the pork ears in the coldest part of your fridge and cook them quickly. One plus in cooking them yourself – as it is offal, the raw material is cheap. You can’t order pork ears in all restaurants, but there is a wide range of restaurants that do offer them, from the most basic to the very chic. You can find them in street markets in Asia and also fried and sold in small packets in little groceries shops in Spain. The can be served cold or hot. The taste of this dish will depend how it is cooked – the ears can be fried and served as tapas; you can find it in a stew with beans; in a paté; grilled like in a lot of Asian meals; and smoked, boiled, roasted, etc. One Response to "How to Eat : Pork Ears"